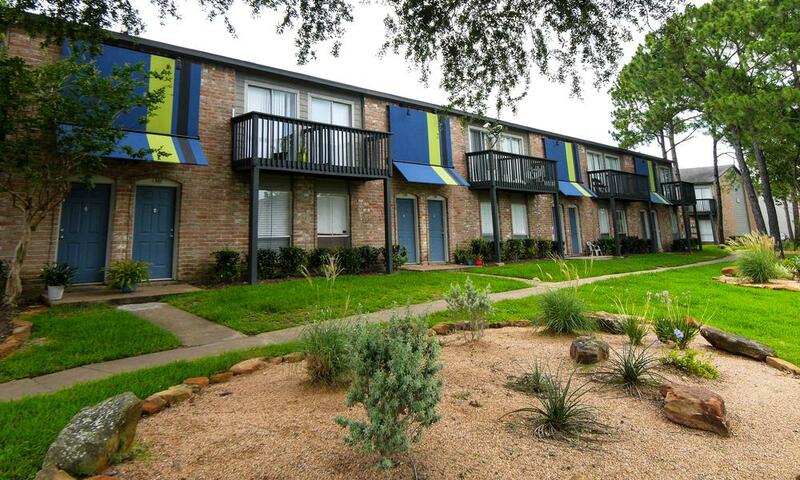 Flip through our online gallery for a picture of the good life at The Park at Clear Lake. 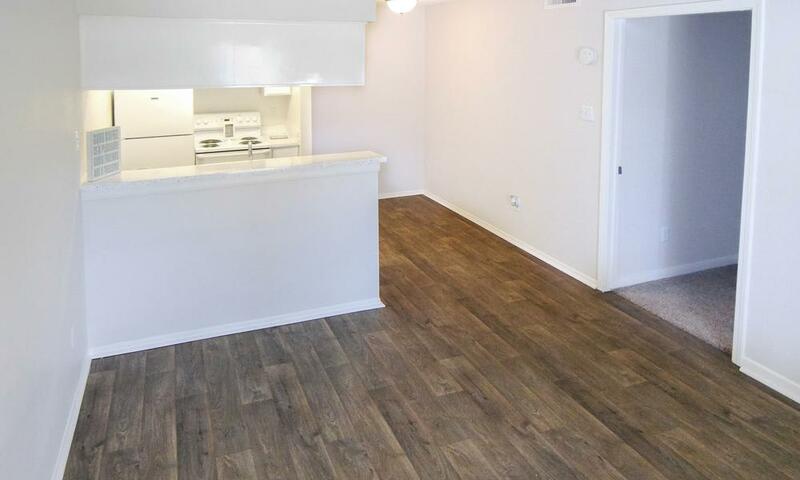 Updated efficiency, one bedroom, and two bedroom apartments exude modern appeal with sleek energy-efficient appliances and warm wood-style flooring. 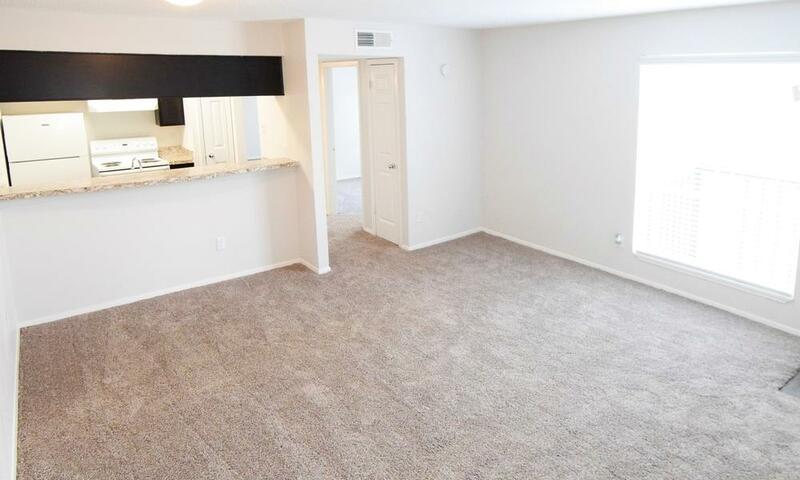 Walk-in closets keep everything in its place. 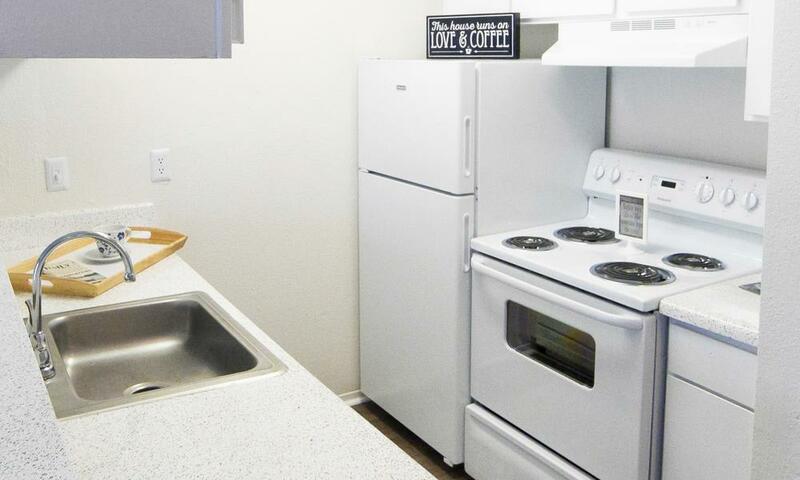 Your indoor climate stays fresh and comfortable with a digital thermostat and air conditioning. 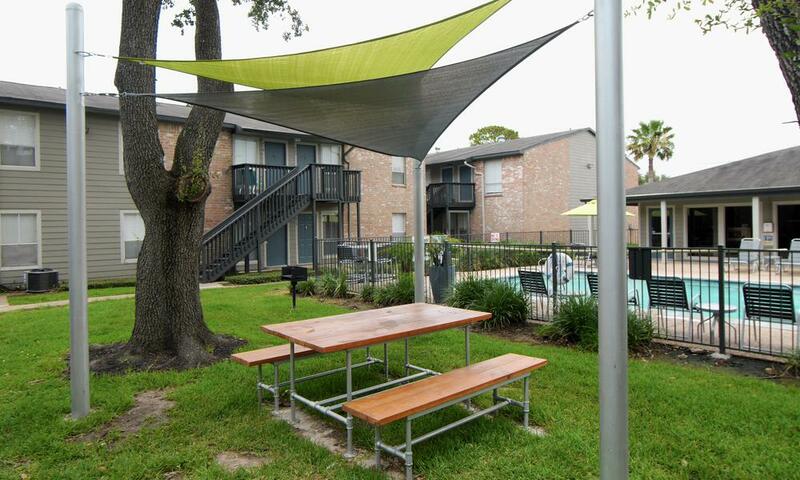 Choose a plan with a private patio or balcony to extend your space to the outdoors. 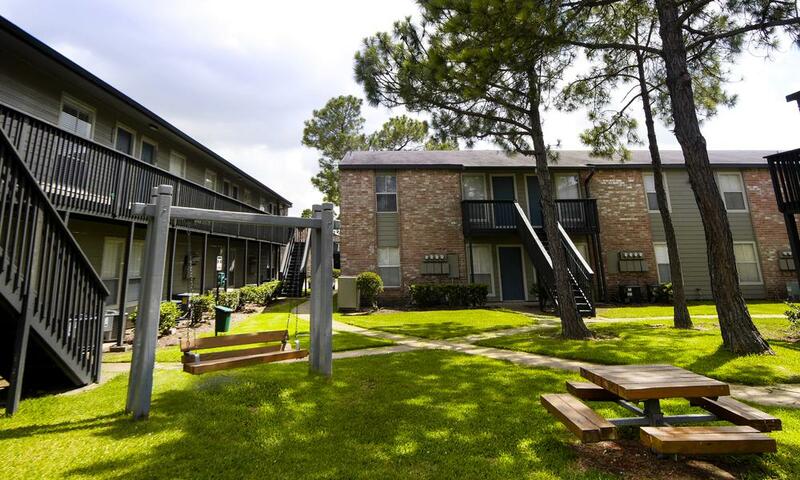 Our secluded tree-lined property is conveniently situated with easy access to I-45 for quick commutes around town, north to Houston, or south to the Gulf. 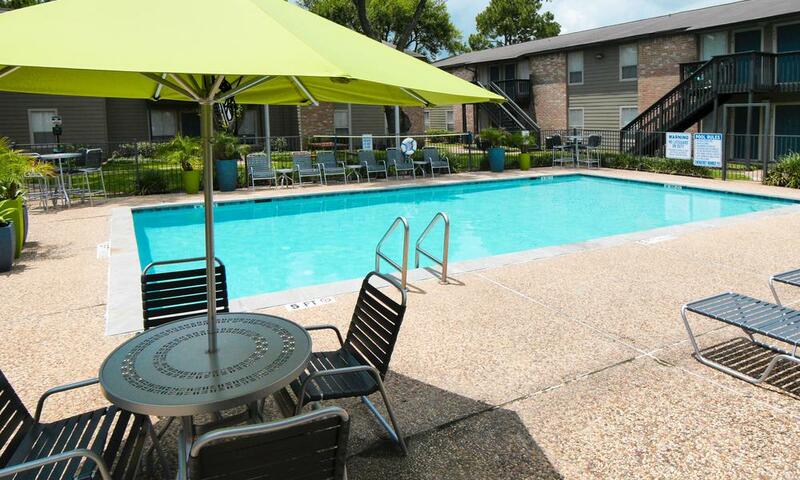 Take in community amenities such as our pool and sunny deck, well-equipped fitness center, and outdoor grill areas. 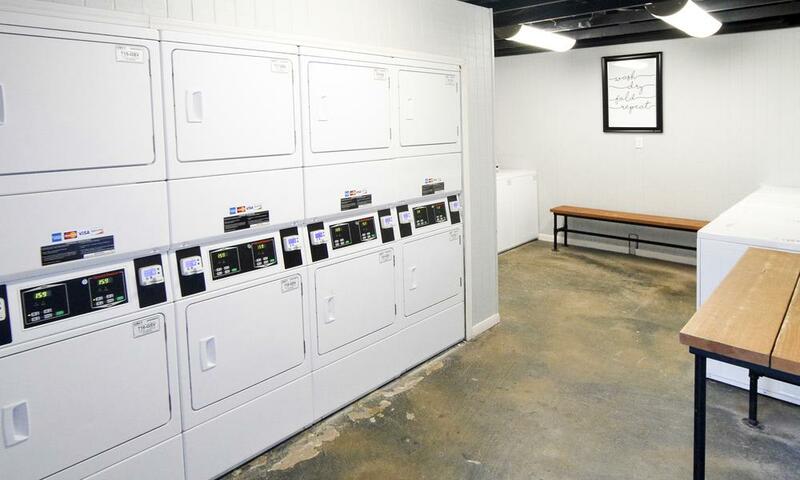 The tasks of the day are light with on-site laundry facilities and online payments. 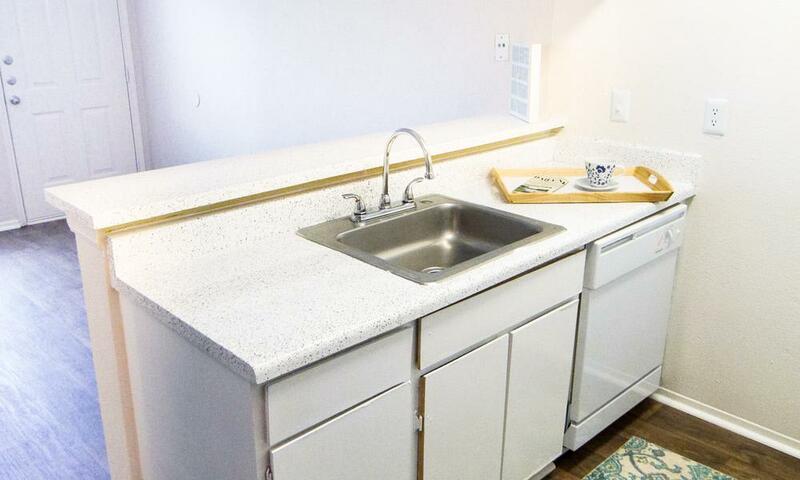 Use your free time to take the dog for a run at lake Nassau Dog Park or on the trails at Clear Lake Park. 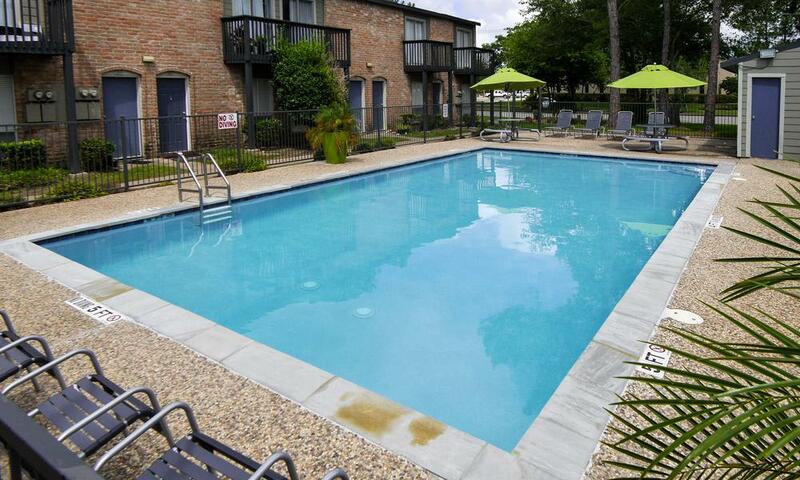 Imagine the quiet contentment of apartment life at The Park at Clear Lake. 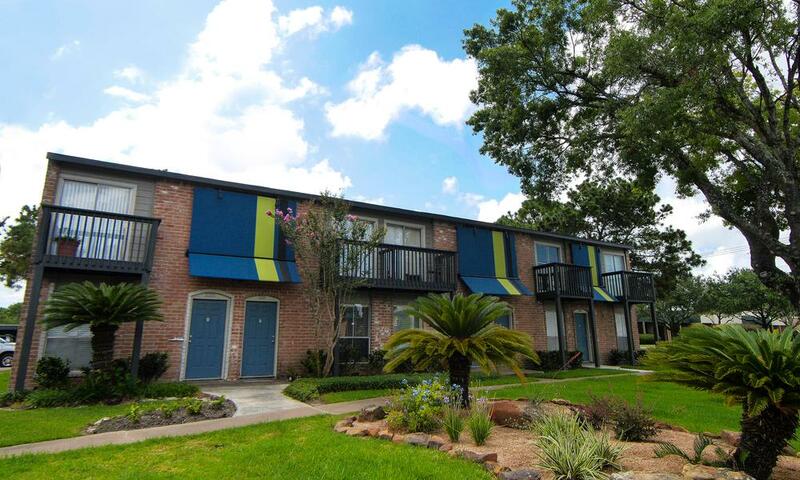 Get in touch to take a tour of our floor plans and beautiful grounds in southeast Houston.